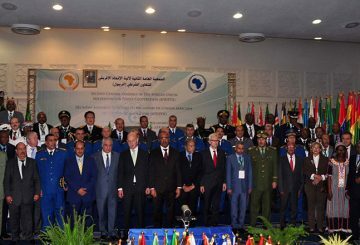 African Observatory HQ to be in Rabat. 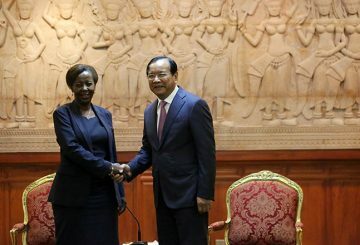 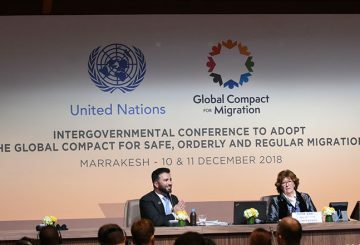 A cooperation agreement between Afripol and Interpol will be signed in January. 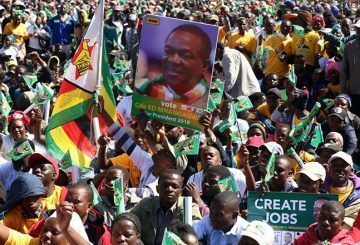 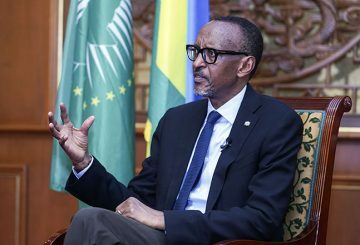 The African Union has urged political actors in Zimbabwe to rise above their differences. 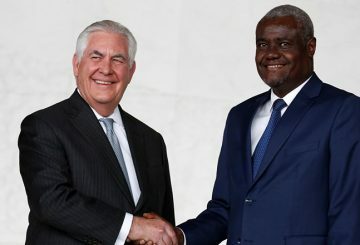 US Secretary of State and African Union chief meet to discuss security and counter-terrorism, trade and development.